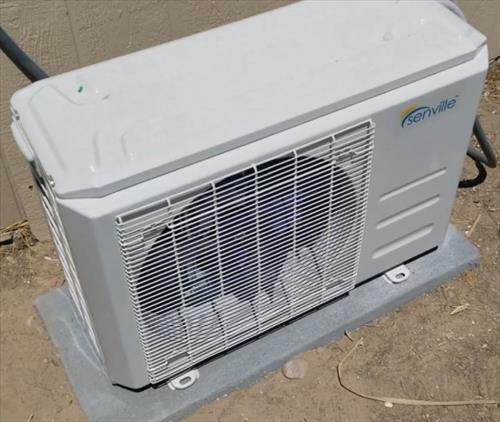 Mini Split Air Conditioners are very popular since they are very efficient to run, can both heat and cool, and can be installed by Do-It-Yourself individuals. There are many kits available that can be bought online and come in different sizes. 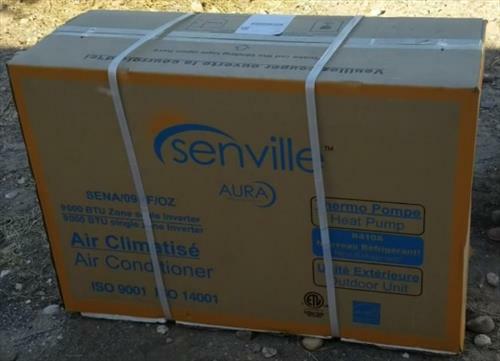 Senville is one such manufacture of Mini Split heat pumps and have 9000, 12000, 18000, and 24000 BTU units available. I recently installed a Senville 9000 BTU 230 Volt unit which I thought I would share how I installed it. 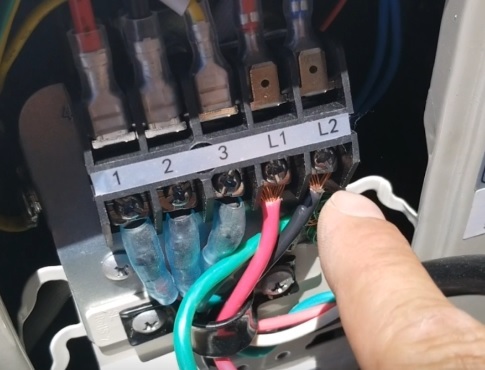 Below is how I install a Mini Split. Be sure to follow the instructions that come with with any unit bought. If in doubt be sure to call a professional. 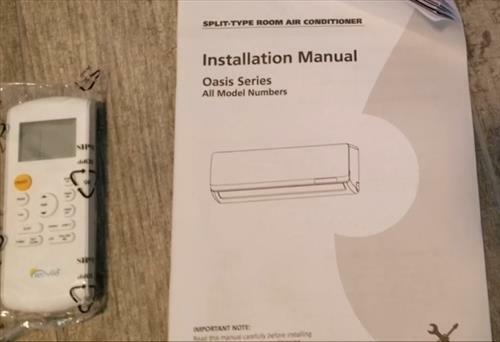 The unit will come with installation instructions. There are many low-cost vacuum pumps and gauges which I bought some budget ones to do installs. A 3 inch hole saw bit is also needed to drill a hole for the line-set and wiring to go between the units. 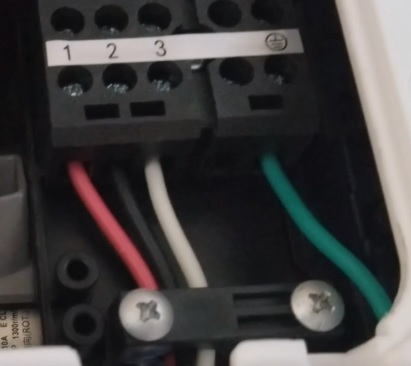 I added in a 20 AMP breaker at the main panel and installed a disconnect box which simply breaks the flow of electricity when work is needed on the unit. The unit I received used 12 Gauge wire. If there is not pad one can be bought or a small cement pad can be poured. The mounting bracket is on the back of the inside unit and snaps out. 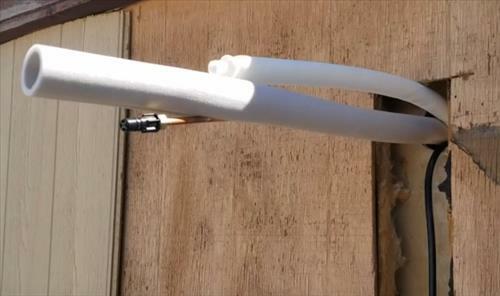 The wires, line-set, and drain line all need to be fed out the 3 inch hole and the unit mounted on the wall bracket. 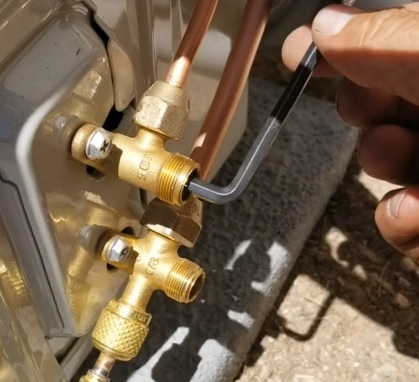 Be sure to be careful with the copper line-set as it cannot be kinked or will block the flow of refrigerant. Everything will stick out the hole from the inside unit. This install was setup inside the wall. 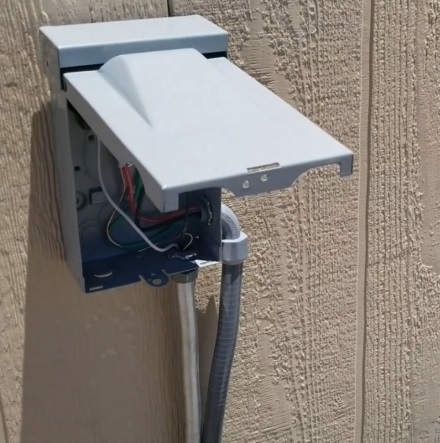 Most installs will have to go on the outside and install a Mini Split cover kit to hide it. 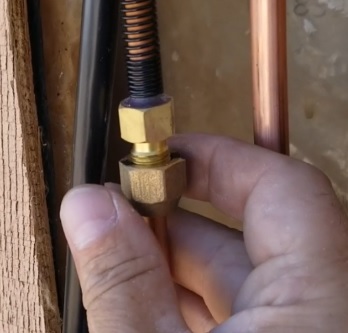 The main thing when installing the line-set it to not kink the copper lines and screw it together carefully as to not strip the bolt threads. 8… Once everything is installed the line-set will need to be vacuumed out with a Vacuum pump. 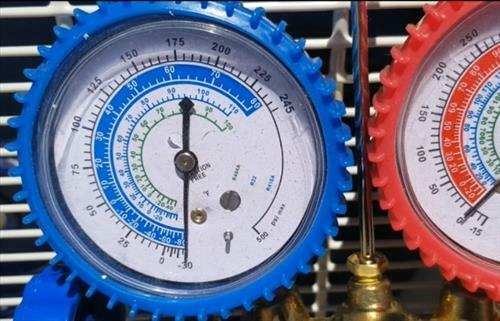 For example here it is hooked to the Blue Gauge and the pressure is negative with the dial under the zero marker. 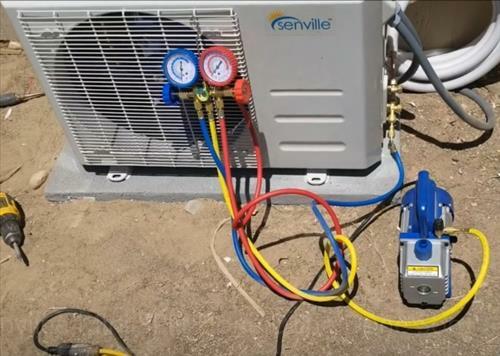 10… Once refrigerant is in the system and power on, the unit is ready to be tested. Power on the unit using the remote control. The center shows the temperature the unit is set at when it is turned on. Installing the Senville Ductless Mini Split was not that difficult and falls into a handy person Do-it-yourself category.